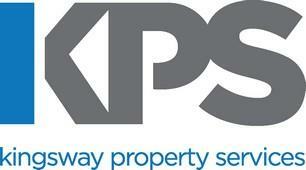 Kingsway Property Services - Bathrooms, Bedrooms, Driveways/Patios/Paths, Kitchens based in Hove, East Sussex. Founded in 2008, but with over twenty years experience, Kingsway Property Services (KPS) specialise in the design, supply and installation of quality Kitchens, Bathrooms and Wet rooms throughout the Sussex area. The Father & Son team at Kingsway Property Service also undertake the following; General plumbing, Carpentry, Drives, Patios, Decking, Fencing & Gates, Wall/Floor Tiling & Garage Door Replacement.